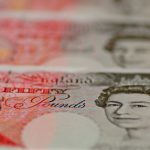 November, 2018: RISQ, the iGaming Insurance Platform (iGiP), that allows operators to unleash the full power of jackpots, has partnered with the sports focused competition technology platform provider, onSport.io, to give operators the ability to offer jackpots of up to £100m as part of onSport.io’s Sport Predictor games. The integration allows onSport.io to offer attractive high-value prizes as part of Sports Predictor games engaging sports fans around the world with multiple formats, sports, and languages, across all devices. 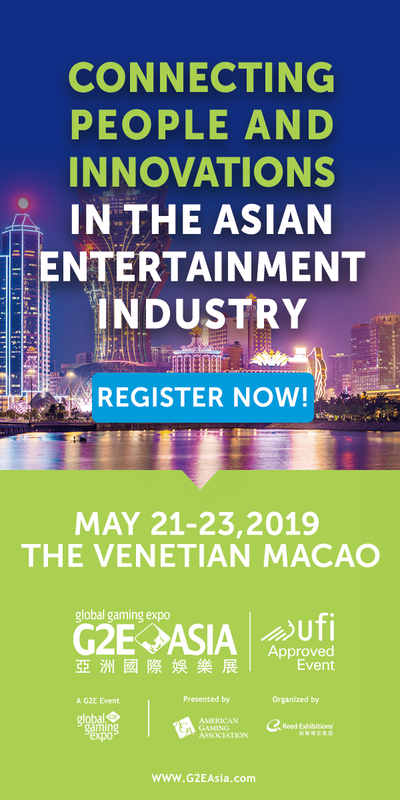 The end-to-end solution, increases acquisition, retention, and re-activation by employing high-value prizes, provides operators with a turnkey marketing solution. The package utilises realtime reporting tools to measure the impact of jackpot campaigns embedded in sports predictor gaming content. 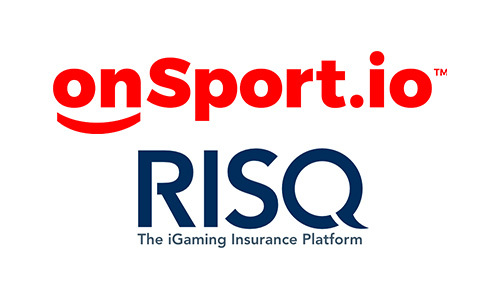 The unique flexibility of odds, jackpot size and frequency of RISQ’s iGaming insurance Platform (iGiP) combined with onSport.io’s sophisticated analytics tool, will enable operators to make live adjustments whilst running campaigns tailored to the needs of their audience. 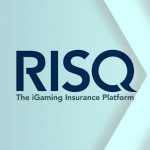 RISQ’s iGaming insurance platform (iGiP) is backed by a team of innovative and experienced professionals in both risk management and sporting analytics, and leverages the capacity of over twenty global reinsurance markets, including but not limited to Lloyd’s of London. 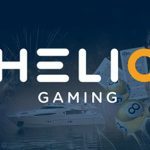 The platform includes a range of insurance backed applications, including: Super RNG Jackpots, Sport Predictors, Prize Insurance, Betting on Lottery, and High Stakes Coverage for Sportsbooks and Casinos. 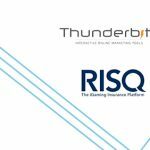 “RISQ aims to integrate the iGiP across all marketing platforms as well as direct to operator solutions to become one of the most flexible and independent insurance platforms in the market. 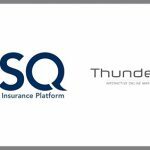 We are very pleased to integrate with onSport.io which gives RISQ the opportunity to combine the best-in-breed elements of both our contracted insurance options and give their extensive list of clients a competitive advantage by offering insured jackpots imbedded in engaging Sport Predictor content, whilst being able to optimise ROI through granular reporting and analytics tools”. “The combination of both supplier’s market-leading product suites and services can now be offered to operators via a single, seamless integration”. Andrew Deeks, MD of onSport.io, said: “This is a breakthrough collaboration for onSport.io, to provide our clients with high quality audience engagement content in combination with insured high value jackpots to drive traffic and acquisition”. 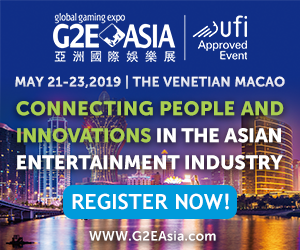 “We see this partnership as a strategic addition to our current core services which enables us to enrich our metrics driven customer engagement and acquisition predictor games featuring high value jackpot campaigns”. solutions, backed by a team of innovative and experienced professionals in both risk and sporting analytics, and leverages over a dozen global reinsurance markets, including Lloyd’s of London.